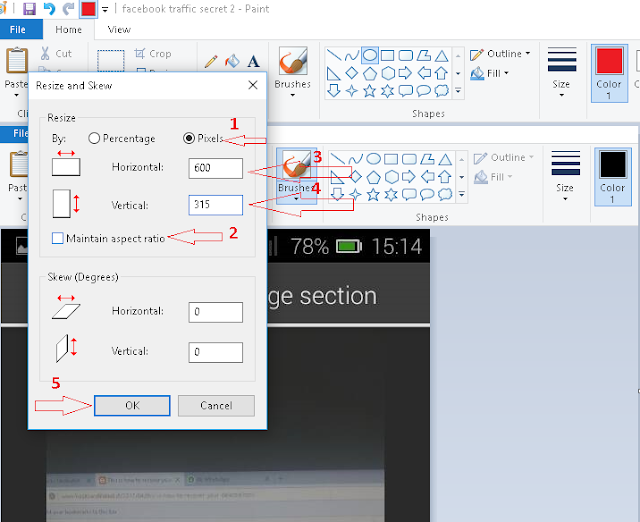 Home facebook software traffic tutorial webmasters Facebook traffic Machine using Ninja blaster facebook post automator and VPS. 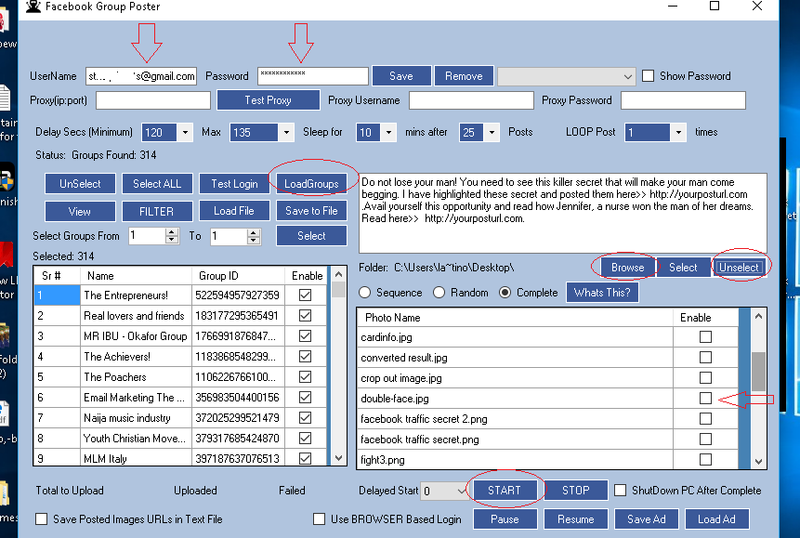 Facebook traffic Machine using Ninja blaster facebook post automator and VPS. What a lovely combination! - A facebook auto-poster software running on cloud; saving you lots of data. With this method, you will be able to generate thousands of views daily by simply posting to your facebook groups and pages using Ninja Blaster software without spamming facebook. It is a legitimate method of traffic generation which will give you real, human traffic. In other words, it is safe enough to be used to monetize your blog and websites. Join groups related to your niche. You wouldn't like to be shown betting posts when your interest is in music. You may not want to post tech news to a religious group. For your readers' interest to be aroused , you have to show them what they want to see. If you abide by this rule, not only will you achieve high conversion, you will also not be perceived as as a spammer. Do not join groups too fast. The common mistake most facebook users make is to join groups too quickly. Facebook has been designed to detect such users and mark them as spammers. If you do not want to invite the beam of facebook's searchlight on yourself, avoid joining groups hastily. I'd recommend a space of 20 seconds between each join and you should not join more than 50 groups in an hour. Join only groups you can post to.Some groups only allow the admins to post on the group. Avoid such groups as they are useless. 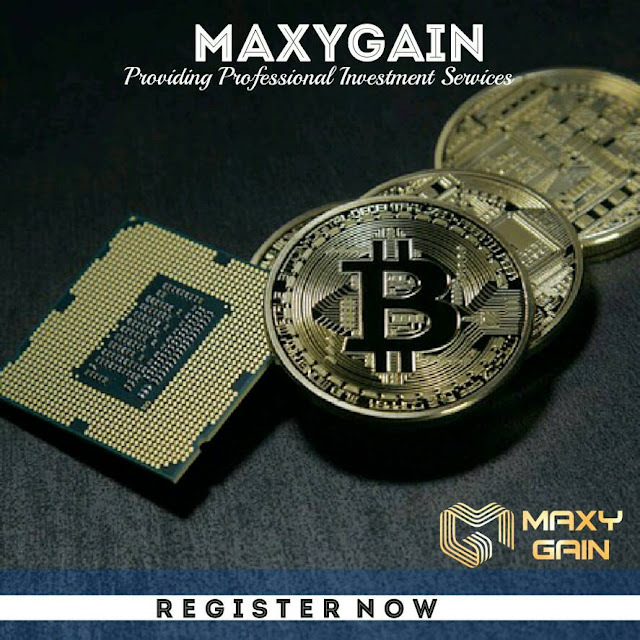 Join groups that allow members to post. Do not lose your man! You need to see this killer secret that will make your man come begging. I have highlighted these secret and posted them here>> http://yourposturl.com .Avail yourself this opportunity and read how Jennifer, a nurse won the man of her dreams. Read here>> http://yourposturl.com. As you can see from the examples above, you will agree with me that the second method is more detailed, less spammy, more compelling and leaves the readers very expectant. This method is more likely to attract more attention and hence,more clicks. The first method, however is very short and non-descriptive. Most readers need a little persuasion before they can visit a link.They need to see a cogent reason why they should buy your story. Writing just your post title and putting your link at the end could appear offensive and spammy to some readers. Make your post as natural as possible. Once the image is opened, click on resize . You can find Resize on the top menu. Once the Resize option has been clicked, choose pixel and un-tick the maintain aspect ratio.Enter 600 in the Horizontal box and 315 in the Vertical box and press the OK button. 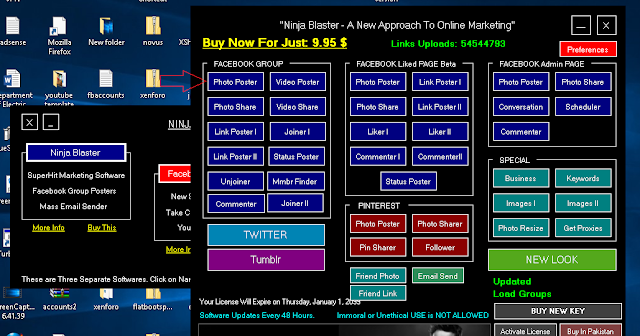 Now, we are going to download and install the ninja blaster software. Download here . Scroll down and click on the download button. Once the file is downloaded, open and install it. Once installed, you will see the Ninja Blaster icon on your desktop. 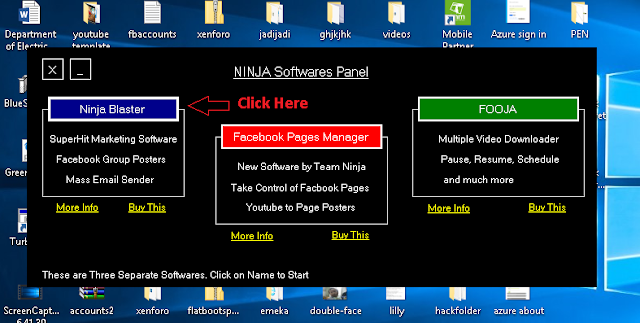 Double click to run it.Ninja Blaster is loaded with lots of powerful features ranging from auto-posting to groups, auto posting to facebook pages, video download manager, etc. Since we are only interested in posting to groups, we will be making use of the group poster feature. Click on the Ninja Blaster option as shown below and wait for it to load. A new window like the one below will load. Click on the Photo Poster button as shown below and wait for a new window to load. 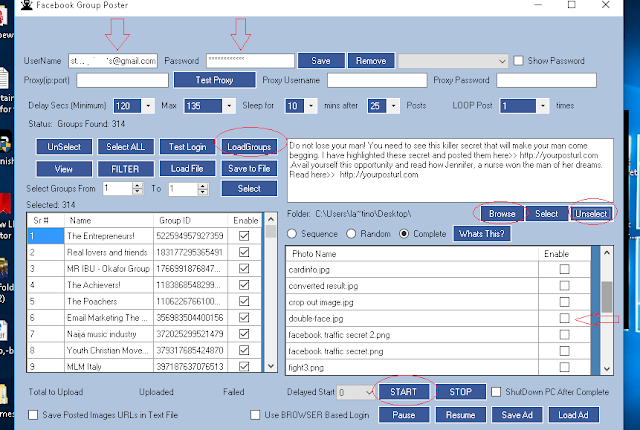 Once loaded, enter your username and password and click on the Load button to load all the groups you belong to. Once loaded , compose your post in the text box and click on the browse button>> click on Desktop (since this is where we saved our resized image) and press OK. This will load all the images from your desktop. You may need just one image so you have to click on Unselect to unselect all the images. 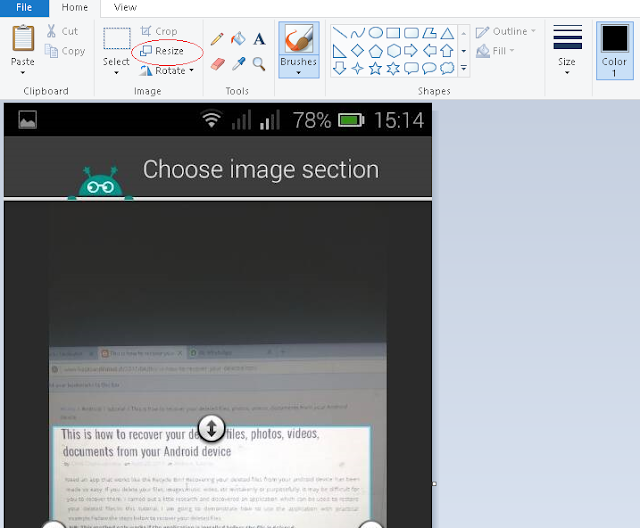 Select the image you would like to use by clicking on the checkbox beside the image name. Now we are going to set the minimum and maximum delay interval.These are the time intervals between each post. The slower, the safer. Experiment with different values until you get a perfect value. I personally recommend a delay interval of 120 seconds and above. Leave other settings in their default state and click on the start button followed by the OK button.You will see that your post will be distributed to all the groups you joined. *Uploading images to all your group is Internet dependent. Your computer must be connected to the Internet. *It is data intensive to post your image to all the groups you belong to. I have found a way around it. *Some posts will fail if you don't have a strong Internet connection. *Posting to groups which allow only posts from admins will fail. *Factors like niche, number of groups posted to, group size, how captivating your post is, post time contribute to the success of your post. A VPS is a computer hosted on the internet. 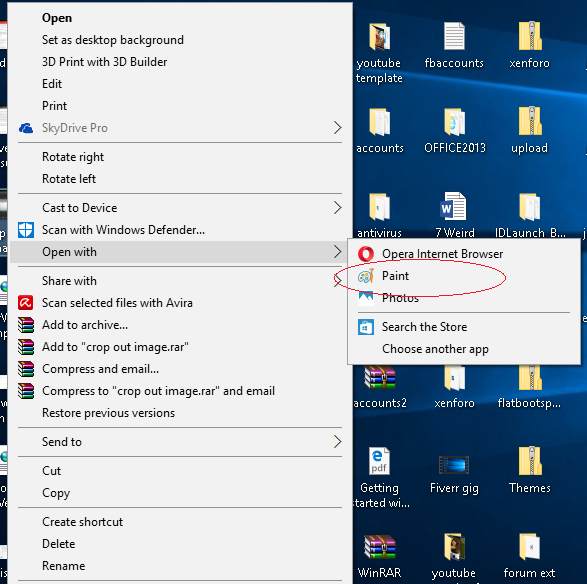 You can access this remote computer by logging in through your browser or using the window's Remote Desktop Application. I have prepared a post on how to get a 1 year free vps. View the post here. 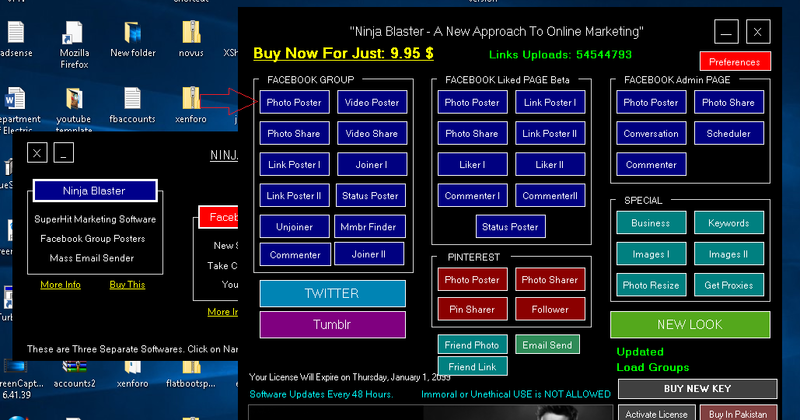 Once on your VPS, install and run the ninja blaster software .Set it up as you would on your physical computer and close the VPS window to conserve your data. Closing your VPS window does not interrupt your tasks as all tasks are all handled by the remote computer. This will save you a whole lot of data as the actual uploading of the images is done by the virtual computer. Good luck as you try it out. Thank you for reading Hacks Undiluted. Are you satisfied with my post and want to give back? Kindly share on your social media! If you really want the real likes comments and shares on facebook then you must go to buyrealsocial this website and buy the best package..